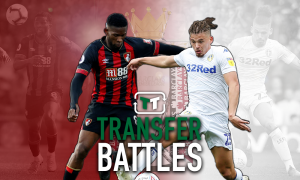 Ambitious move for £14.4m-rated Brazil international could fire Leeds back to the Premier League | The Transfer Tavern | News, breakdown and analysis on all things football! Leeds United have drawn their last two fixtures in pre-season during a slow start under Marcelo Bielsa. The Argentine kicked off pre-season with a victory over Forest Green Rovers. However, two draws against York City and Southend United followed, highlighting how much work needs to be done ahead of the new season. Bielsa will continue to assess his squad before deciding whether to splash the cash in the transfer market. 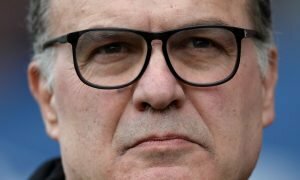 Leeds are eager to finally secure a return to the Premier League, and the former Chile boss has reportedly been handed a transfer war chest to achieve his goals. However, Bielsa has opted to sign just two players on loan so far this summer. 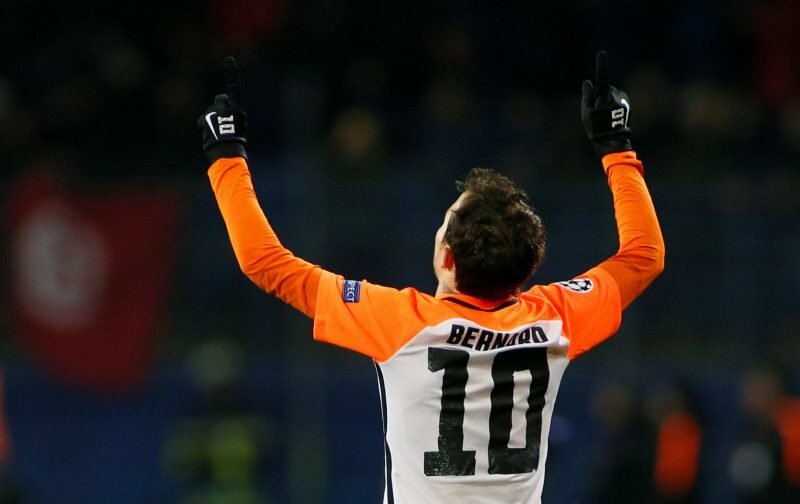 Now, he should make an ambitious move for ex-Shakhtar Donetsk winger – Bernard. 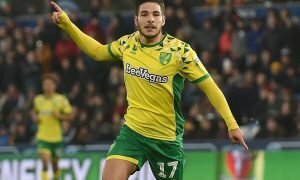 Valued at £14.4m by Transfermarkt, the Brazilian left the club following five years in Ukraine after joining for a staggering £22.5m back in 2013. He was a key player for Shakhtar, making 158 appearances where he netted 28 goals. He would be an unbelievable signing for Leeds. Capped 14 times by Brazilian, Bernard is comfortable on either wing as the number 10. He would add some much-needed creativity to the Leeds attack. With bags of pace and excellent dribbling ability, Bielsa would love working with the playmaker. At just 25-years-old, his best years are ahead of him. Landing Bernard would be a huge statement of intent to their Championship rivals.